Marc Jacobs Grunge Logo Oversize Sweatshirt $195 Free US shipping AND returns! 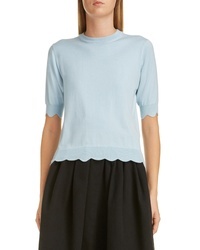 Marc Jacobs Scalloped Sweater $595 Free US shipping AND returns! 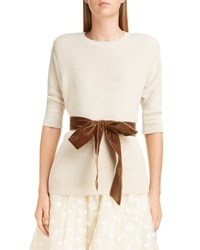 Marc Jacobs Bow Detail Cashmere Wool Blend Thermal Sweater $795 Free US shipping AND returns! Marc Jacobs Stripe Crop Sweater $350 Free US shipping AND returns! Marc Jacobs Embellished Hoodie $236 $395 Free US shipping AND returns! 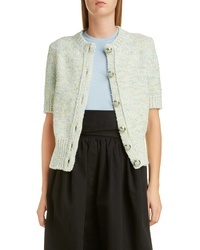 Marc Jacobs Tweed Cardigan $895 Free US shipping AND returns! 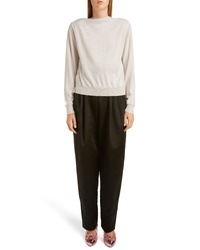 Marc Jacobs Crop Cardigan $325 Free US shipping AND returns! 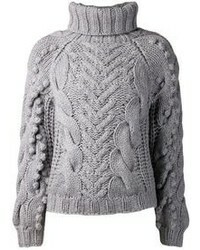 Marc Jacobs Oversize Cable Knit Merino Wool Cardigan $575 Free US shipping AND returns! Marc Jacobs Scallop Edge Cashmere Wool Blend Cardigan $395 Free US shipping AND returns! 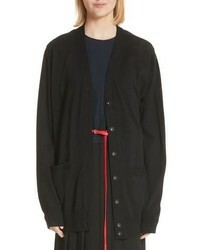 Marc Jacobs Oversized Wool Cardigan $295 Free US shipping AND returns! 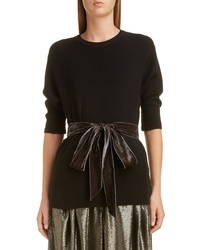 Marc Jacobs Bow Detail Thermal Sweater $650 Free US shipping AND returns!